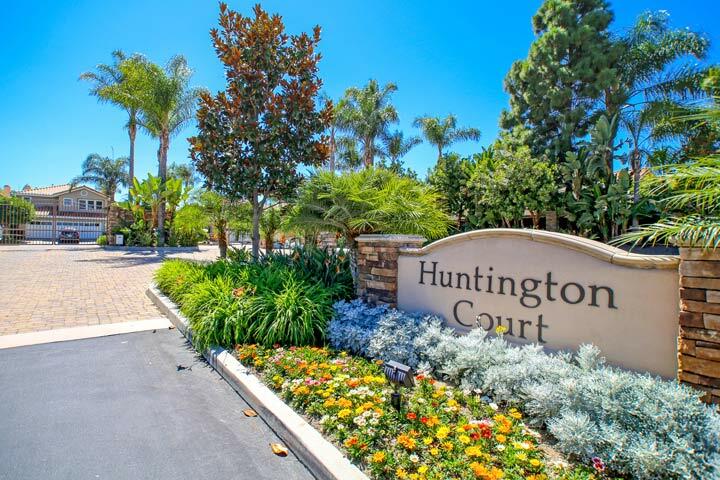 Huntington Court homes are located in the South Huntington Beach area of Huntington Beach, California. The Huntington Court community is collection of Spanish style homes that were built in 1987 and feature three to five bedroom floor plans that range in size from 2,555 to 3,300 square feet of living space. Some of the features that can be found here include vaulted ceilings, large spacious rooms and three car garages. 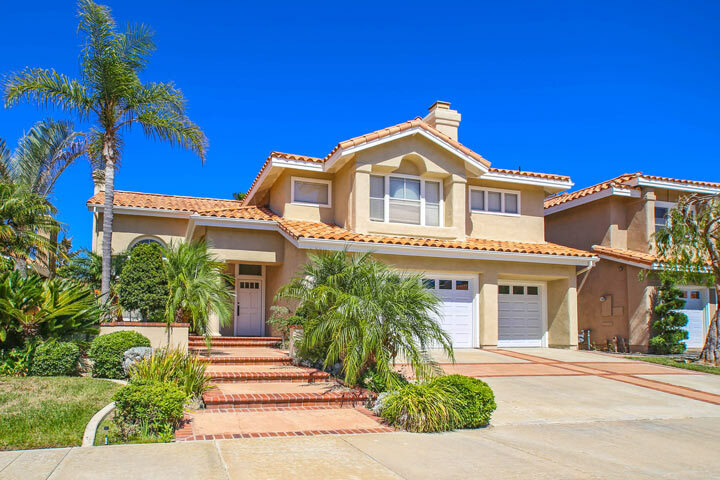 Below are the current Huntington Court homes for sale and for lease in Huntington Beach. Please contact us at 888-990-7111 with questions regarding this community and any of the properties listed for sale here. The Huntington Court community is under a homeowners association with monthly dues required. The dues include the gated entrance and common area ground maintenance. The neighborhood is located next to Edison Park with homes that were originally built by JM Peters home builder who offers quality construction homes near the beach. Homes are managed by Keystone Pacific property management company.